Abstract: A defining paradox of the late Anglo-Saxon state is that its strengths made it vulnerable. This paper identifies some of these strengths and paradoxical weaknesses, and considers how these affected the course of events during three critical phases of the Conquest: the crisis of 1065−1066, the campaigns of 1066, and the period between 1066 and 1071 when the Normans’ victory at Hastings was consolidated. Introduction: My brief at the conference was to offer some reflections on late Anglo-Saxon England to a session on“Grenzen und Widerstände”, “limits and resistance”. 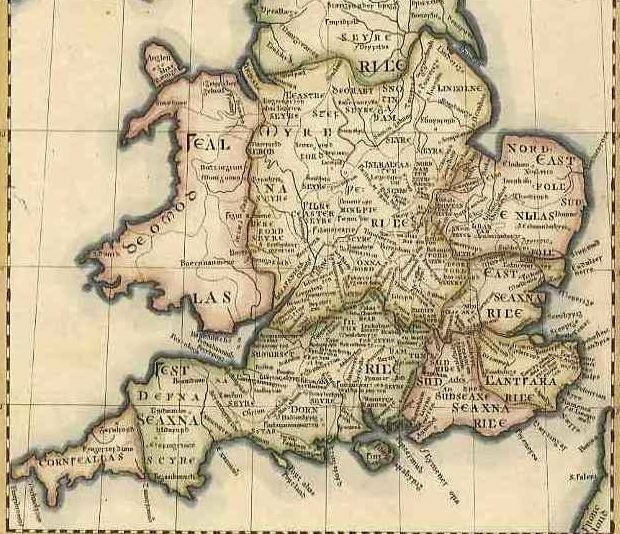 I interpreted this as an opportunity to consider the limits of the late Anglo-Saxon state, and why it failed to offer greater resistance to the Normans − and so to address a classic problem of eleventh-century history: were there structural flaws in the late Anglo-Saxon state which contributed to its demise? It is not currently fashionable to answer this question in the affirmative. Recent scholarship has formulated a ‘maximum view’ of the late Anglo-Saxon state which stresses its power and sophistication. A logical corollary might be to regard the Norman Conquest as an aberration − the result of a dynastic crisis and defeat by the narrowest of margins in a single, decisive battle; and if so, it might seem otiose to seek deeper, structural explanations for its occurrence. This paper develops a different argument. It contends that the Conquest was the outcome of a lengthy process, not a single event, to which a variety of causal factors contributed; that structural flaws in the late Anglo-Saxon state were important among these factors; but that several of these flaws could be, indeed often are, listed among its strengths. A defining paradox of the late Anglo-Saxon state is that its strengths made it vulnerable.